Learn how to quilt with specialty rulers to easily quilt curves, straight lines and special designs on your domestic sewing machine. Free motion quilting skills are not necessary. Learn echoing, cross- hatching, curved crosshatching, clam shells, flowers, stars and many more designs. 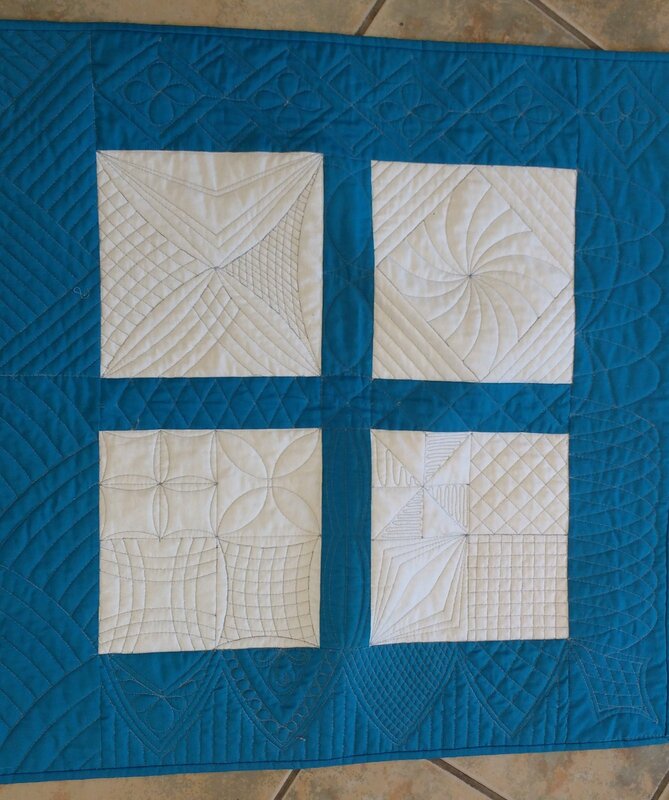 Quilt like you have a long arm quilting machine, and finish your quilts yourself! Class supplies list available at the store when you pay for your class participation. Remember, when you register for a class at Walla Walla Sew & Vac and Spas you receive 15% off your purchase of supplies for your class! Skill Details: Confident Beginner & Up.